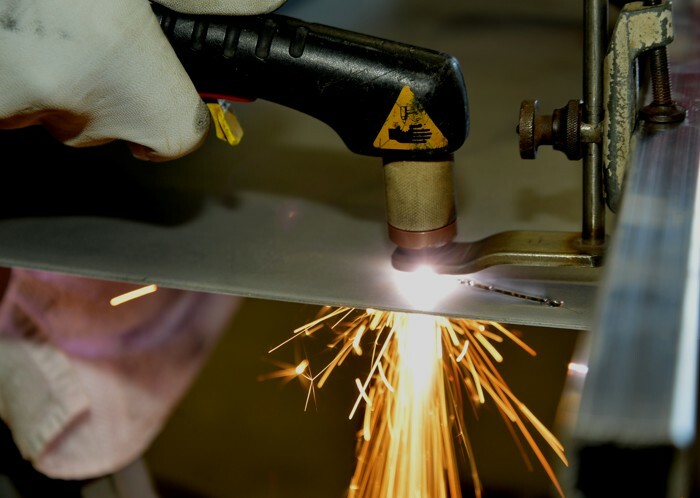 Aluminium trays are built with durability in mind and integrity with installation by the team at DNC Metal Works. All jobs are custom made to order, so ensure you speak with the team about the requirements you’d like to see built within your next tray back. Dog Cages are built for all sized dogs and ute tray sizes and come custom made to suit your preferences. 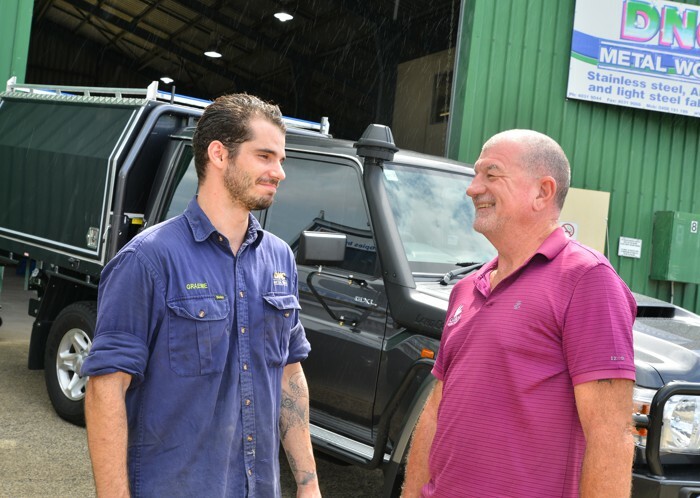 The team at DNC Metal Works are always happy to assist with your every need. With years of experience servicing the electrical industry we can also supply Switch Board Cabinets, Brackets and Covers. 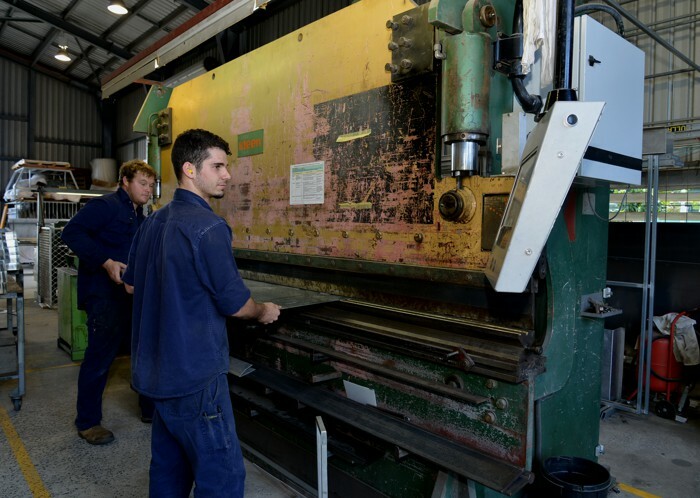 We also stand out as a quality work shop because we have trained and qualified staff who can use this equipment. 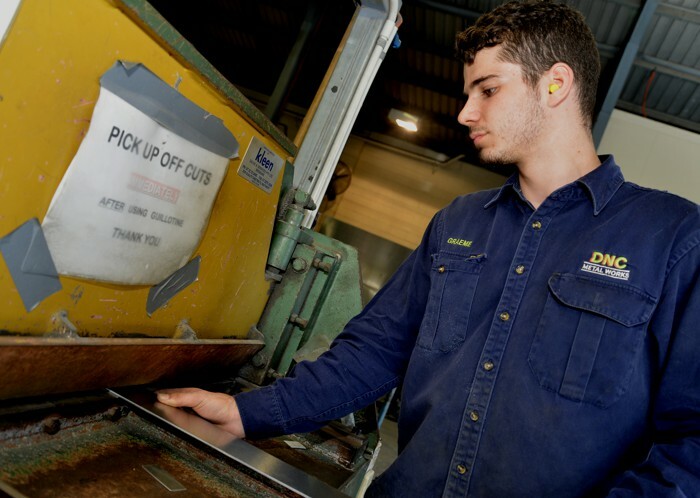 If you would like to discuss the services we can offer to you as one of the leading Cairns engineering and sheetmetal workshops please contact us today.